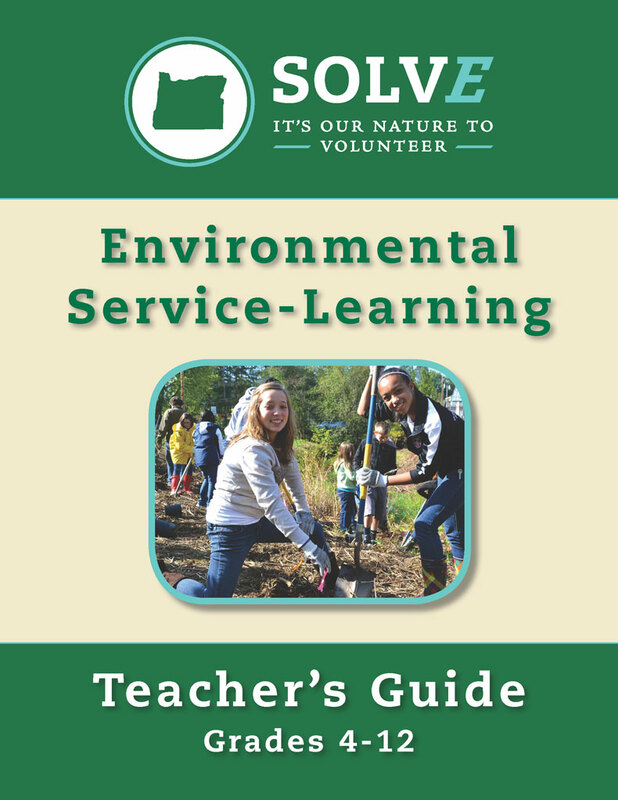 Rick Reynolds produced and co-authored this 100+ page environmental service curriculum and teacher’s guide with Patrick Edwards, Ph.D., MST of Portland State University in collaboration with SOLVE. It is aligned to the Common Core and Next Generation Science Standards for grades 4-12. Click here to download the curriculum, and contact SOLVE’s education coordinator, Quintin Bauer, if you are interested in their programs.